Details over NEOPRENE CAMOUFLAGE SHEET. Leaf pattern camo. 128cm x 79cm. 1Sq Metre 2mm thick. 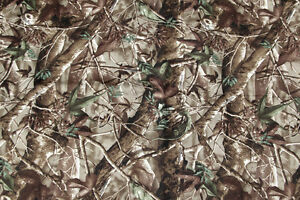 NEOPRENE CAMOUFLAGE SHEET. Leaf pattern camo. 128cm x 79cm. 1Sq Metre 2mm thick.